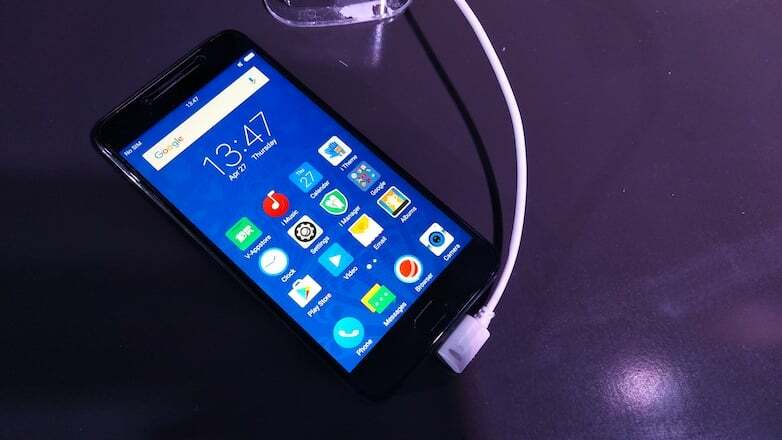 At a launch event yesterday, Vivo launched its second phone of the year, called, the Vivo V5s. As the name itself suggests, the device is an upgrade to 2016’s Vivo V5 and comes with subtle changes here and there when compared to its predecessor. 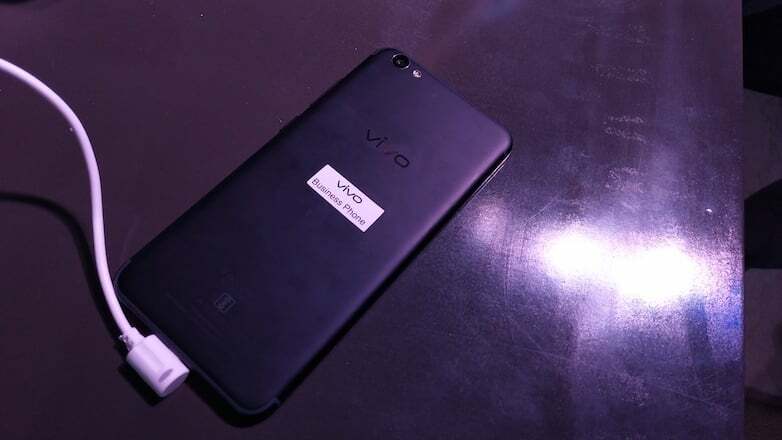 Vivo did not mention what the letter ‘S’ in the V5s means, however, we presume it to be storage as the device comes with double the storage of Vivo V5, i.e., 64GB. That’s one of the change on the phone in terms of hardware. Another change comes in the form of a slightly redesigned rear panel. 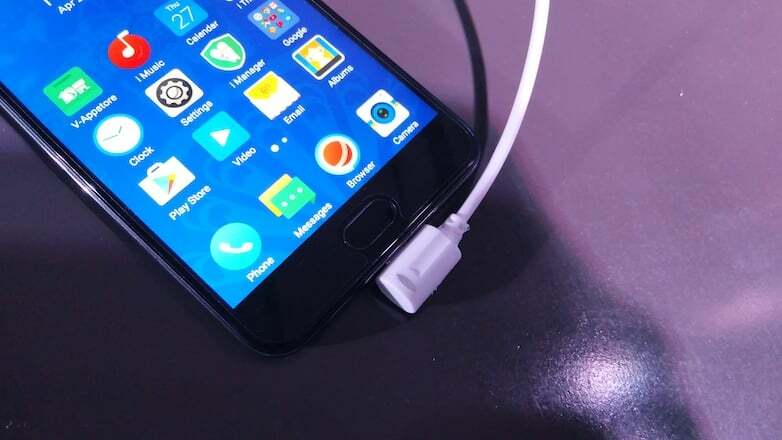 The device looks exactly like the Vivo V5 from the front, but for the back, the phone seems to have taken design cues from its bigger sibling, the Vivo V5 Plus with U-shaped antenna bands running across the top and bottom edges of the phone. The device does look more polished now. Also, it comes in the Matte Black colour option now. The Vivo V5 was released in just one colour – Crown Gold, whereas the V5s comes in two colour options – Crown Gold and Matte Black. I got my hands on the Matte Black colour variant of the phone at the launch event, and it looked great in hands. So, these are the hardware changes in the V5s when compared to its predecessor, and they are much-needed ones indeed. But did Vivo launch the device only with the changes mentioned above? To some extent, yes. The Vivo V5s retains the same 5.5-inch HD display protected by an unspecified version of Corning Gorilla Glass 3 technology. At the heart of the phone, is a MediaTek MT6750 chipset, paired with 4GB of RAM and bumped up 64GB of onboard storage. The storage on the device can be expanded up to 256GB, nonetheless. The fingerprint scanner is embedded into the home button of the phone, which is not clickable this time around. Vivo is yet again touting the 20MP selfie camera with Moonlight flash on the V5s, which is unchanged from its predecessor. It has the same 13MP rear camera as well with PDAF and a LED flashlight. The device boots Funtouch OS 3.0. Wait, what? Funtouch OS 3.0? When did Vivo launch that? 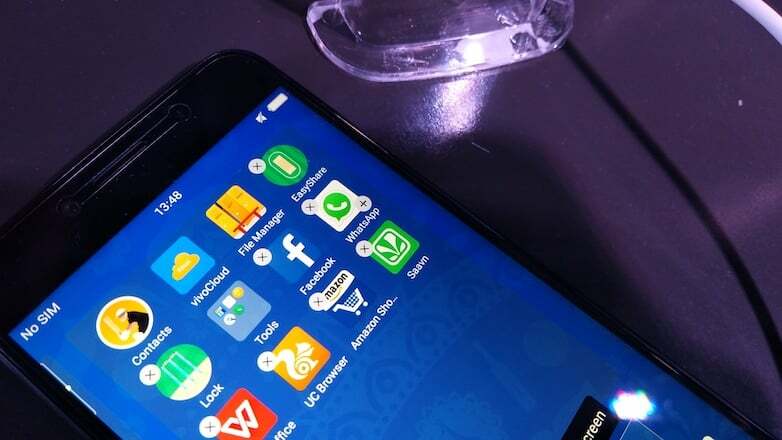 For your information, Vivo announced the Funtouch OS 3.0 with its V5 Plus, but the Vivo V5 yet to receive the update. 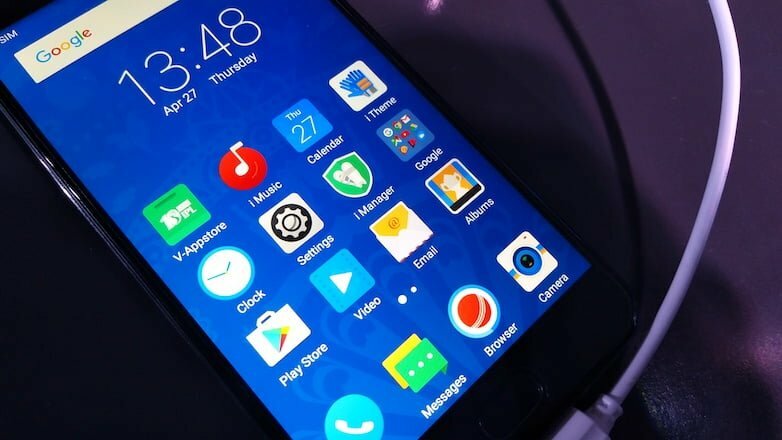 In the Funtouch OS 3.0, Vivo is adding noteworthy features to the OS. Two of them are the Group Selfie and App Clone. Vivo is entering the group selfie bandwagon by adding a little software tweak. In the V5s’ camera app, there’s a special mode called group selfie, which by enabling opens a screen where you have to tilt your phone to the right and left once. By doing so, your selfie will be ready. Another decent and much-needed addition to the OS is the App Clone feature, which functions same as the dual apps in Xiaomi MIUI. In Xiaomi devices, you have to enter the Settings app and search for the dual apps menu to create it. But, Vivo’s implementation is different. Until now, when you press an icon on the home screen, you will be shown with the option to uninstall it, but in V5s, there will be an ‘+’ symbol at the bottom right corner, which on pressing creates a dual app for that particular application. Kudos to the Vivo’s software team here for making it so simple. Another thing which Vivo highlighted in the phone is the Cricket theme. At the launch of V5 Plus IPL Edition earlier this month, Vivo announced a new theme designed exclusively for cricket lovers and the company is adding the same theme to V5s as well. I firmly believe that all these new Funtouch OS features will be added to other Vivo phones with a software update. 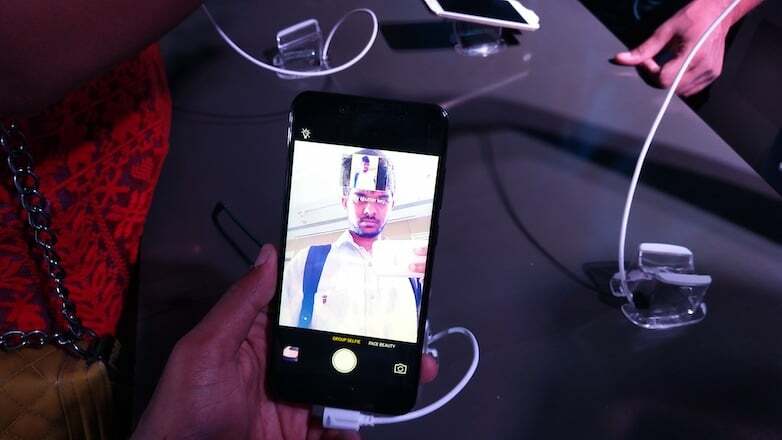 However, the company kept mum at the launch event about the software update for other phones. The Vivo V5s is priced at Rs. 18,990. For the asking price, the device brings double storage, improved design, and a new colour option. But the device’s screen resolution is still at 720p. The company should have upgraded it to at least 1080p. Vivo has also slashed the price of the Vivo V5, which is now retailing for around Rs. 16,300. So finally, I’d suggest you get this handset if you take a lot of selfies and need massive storage. Otherwise, take the Vivo V5 as it gets the job done. Another reason why Vivo launched this phone could be due to Oppo F3 which is expected to arrive next week. 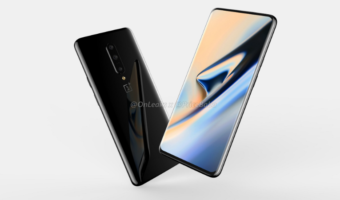 It is teased to pack dual front-facing cameras and is expected to cost less than Rs. 20,000. Quality hoggers will not buy thw worst vivo. So when are you going to Shimla/Manali/Goa?